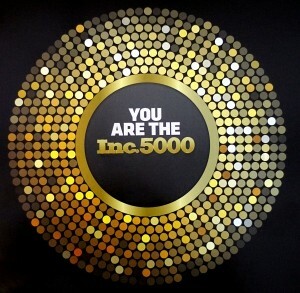 TechMD is honored to announce that we have been featured in the 2014 Inc. 5000, named the #2171 fastest-growing company in the United States. Inc. Magazine has been ranking the fastest growing private U.S. businesses for over 30 years, showcasing growth and success across all industries. We are honored to be included on their list. Over the past year, we’ve onboarded hundreds of new users, shipped over 5,000 boxes of Girl Scout cookies, launched a new website, and have been named one of the Best Places To Work in Orange County. We look forward to another year of growth and hope to make this list yet again in 2015! Thank you to everyone that helped make this progress possible.